Lasik is one of the most successful and popular surgical procedures for vision corrections and with the addition of new tools, technology and procedures, it has become safer, easier and faster than before. But all these new technologies also elevate the cost of this procedure. Now you must be thinking that can I afford it? The answer is yes but only if you act smartly. Here we will explain how you can actually manage to afford a Lasik surgery from a quality provider within your budget. What makes Lasik prices variable? What to ask while consulting your surgeon about the surgery cost? What and what not is included in the surgery? 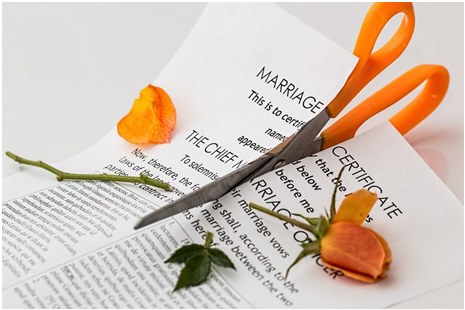 Will you be provided an itemized quotation? Is the quotation provided will be for one eye or both? What will be the cost for enhancements or if any complication arises? What will be the cost of medications like pain killer and anti-inflammatory? How many follow ups will be there and what will be the cost? Before making a final decision, you must have ask yourself that did the surgeon’s answers were justified the quoted price. If the quoted price is significantly lower than usual then you must look out for the surgeon experience. 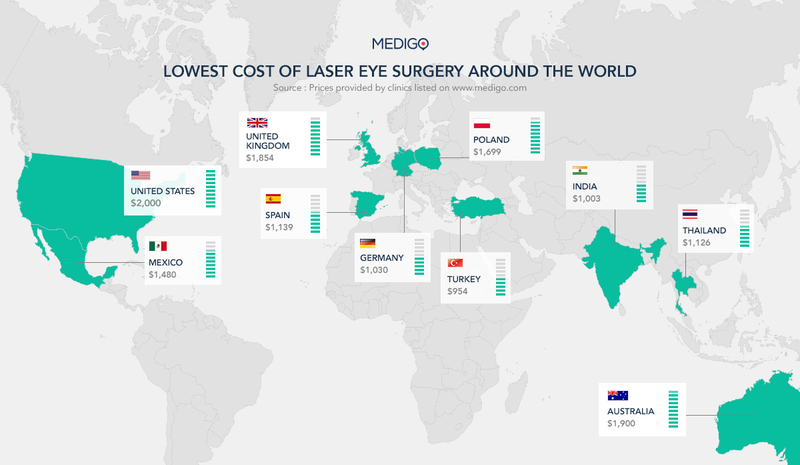 What is the average Lasik price? The average price for Lasik and other vision correction surgeries was $2,077 per eye in the year 2015 which was lower than $2,118 per eye in 2014. 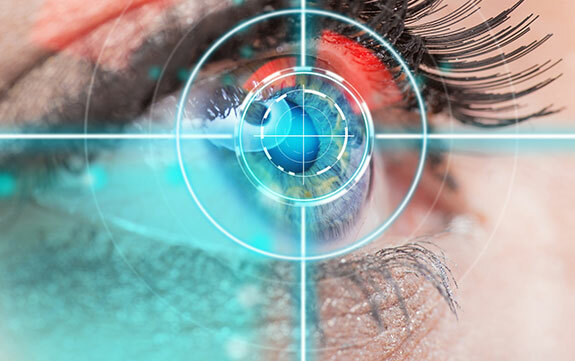 The cost of surgery depends on the technology used and amount of refractive error to be corrected. What about the low cost Lasik? When the offered price is for correcting mild nearsightedness. If you have far sightedness or astigmatism then the price will increase. The offer price doesn’t cover everything like cost of follow ups or additional post operation care, enhancements cost etc. Financing companies – These companies are specialized in elective surgeries like Lasik and offer fixed rate plans and long term payment options. 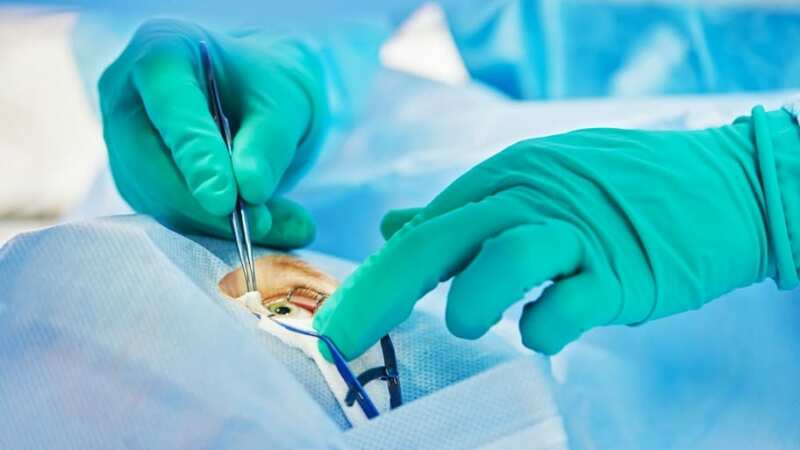 These companies have tie ups with the Lasik surgery centres and private practitioners so you can ask your surgeon about such plans if he/she provide one. 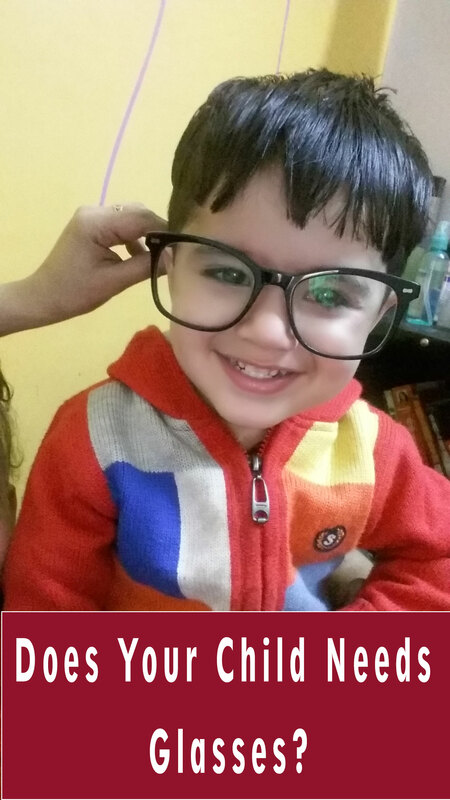 Vision insurance plan – Generally it doesn’t cover refractive surgery like Lasik because it is considered as a cosmetic surgery but some employers provide this facility with some Lasik provider. 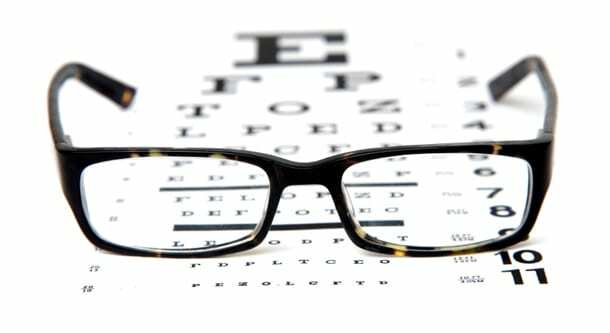 Subsidized health plans – Some large employers offers such plans which covers a part of Lasik cost so if you work for a large firm then you may ask for such benefits. Flexible spending account (FSA) – It is a common way used in US to get a Lasik surgery. In this case, you can divert your pre tax salary into an account used for out of pocket health care. Health savings account (HSA) – This is also a common way of payment in US for Lasik surgery. You must be covered by high-deductible health plan (HDHP) to become eligible for HSA. You can save enough money over a period of two or more years for Lasik with this account and afford this effective surgery. With these options, you can also afford Lasik surgery for yourself so go for the best quality provider and enjoy the benefits of this successful surgery.